Hi everyone! It’s that time of the year again! Holiday season is upon us and I have a few fun things we’ve done over the years to help you celebrate the season. I have a great preschool Thanksgiving pack for those younger ones that’s not only fun, but also educational! 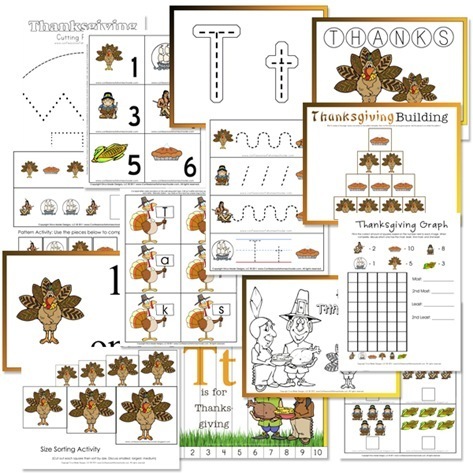 Click here to download the Thanksgiving Preschool Pack. 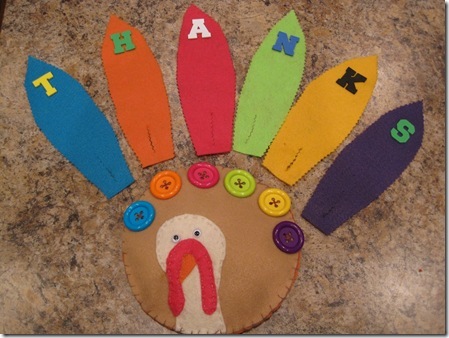 We also made this fun thankful turkey craft. you can make it out of foam sheets or construction paper. Then write a few thins you’re thankful for on each feather.Click here for more information on the Thankful Turkey Craft. 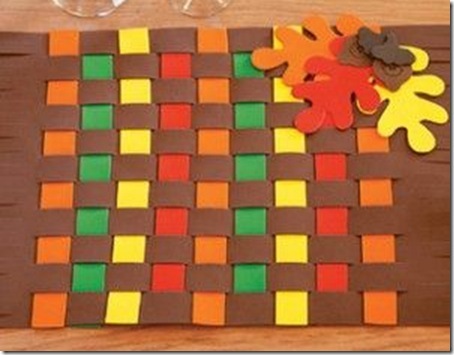 Who doesn’t love a good Thanksgiving placemat craft? This one is super easy, and you can even have the pieces prepared in advance so kids can create their own placemat while waiting for Thanksgiving dinner! 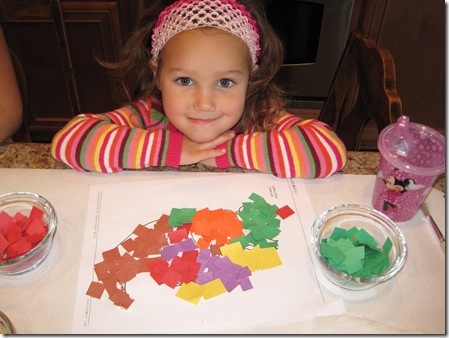 Click here to see how to make these fun placemats! 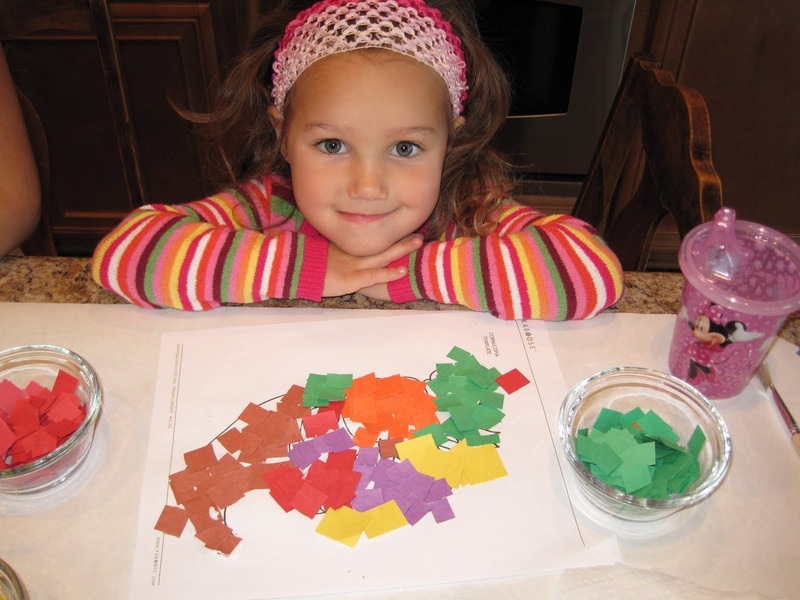 Mosaic art is not only fun, but great for fine-motor skills! We printed out a free cornucopia coloring page, then tore up a bunch of construction paper. Then pasted it to the printout to make a fun Mosaic Cornucopia Craft. The Turkey Buttoning activity is great for working on fine motor skills, color matching, and letter identification! Click here to see how to make this fun craft! Have some fun Thanksgiving Ideas to share? Make sure to leave a comment below! I just found your blog. 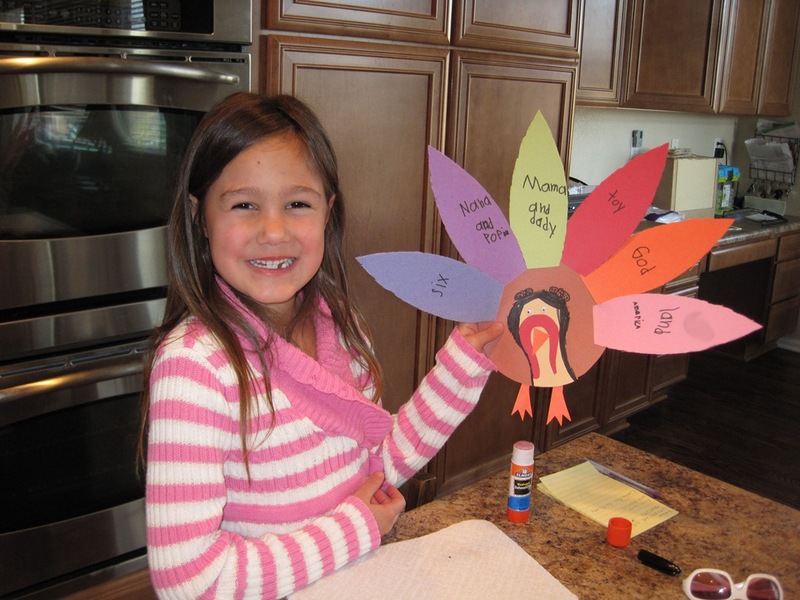 Thanksgiving activities for preschool and kindergarten are wonderful! Do you have a pack for Christmas?